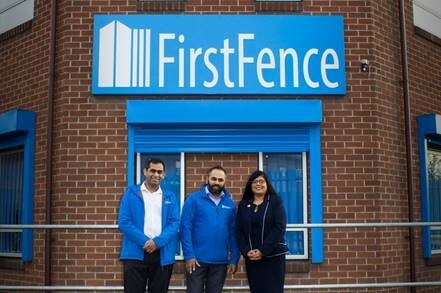 First Fence, the Derby-based fencing business, has completed a management buy-out (MBO) of TD Galvanizing with £500,000 of funding from HSBC and rebranded as ‘First Galvanizing’. In addition to the MBO, HSBC has provided £600,000 to First Fence to buy a storage site in Tipton, in the Black Country. The new site will be used to store fences before being distributed across the country. The funding was arranged by HSBC Relationship Manager, Seeta Parmar. First Fence supplies a wide range of security and temporary fencing, as well as offering traffic management and access solutions. The business has sites in Swadlincote (Derby), Tipton, Dartford, Bradford, Bristol and Scotland, and serves clients on a national and international scale, catering to a variety of commercial and industrial markets and the public sector.